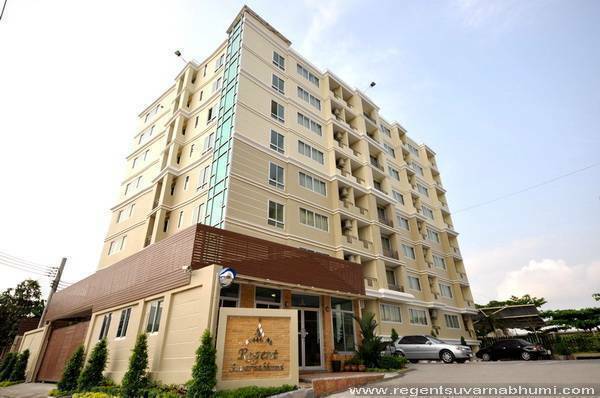 The Regent Suvarnabhumi located just a 10-minute drive from the international airport, this hotel is perfect for those in transit and with early morning or late night flights. For last minute shopping, guests can head over to Central Bang-na or Seacon Square both of which are near Regent Suvarnabhumi. 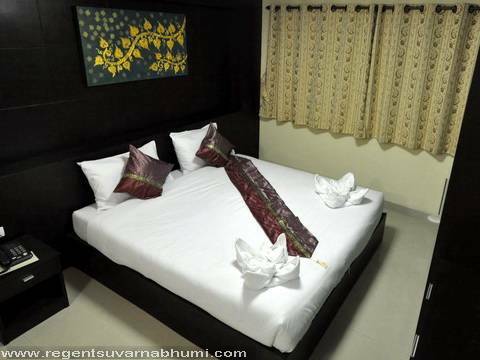 Regent Suvarnabhumi hotel offers a wide range of amenities provided in room with built-in full furnished furnitures. 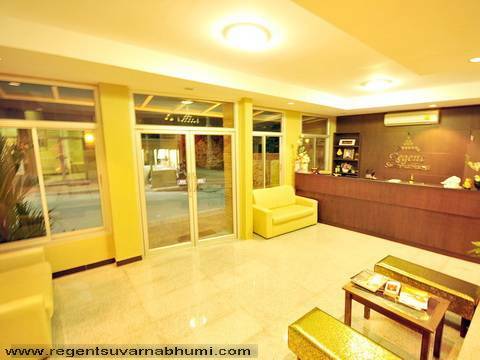 Guests can easily go to Bangkok downtown with only 30-40 minutes driving. Additionally, the hotel is closed to the Paseo shopping mall (walking distance in 10 mins). Alternatively, our hotel is also near to Seacon Square, one of the biggest shopping malls in Bangkok. 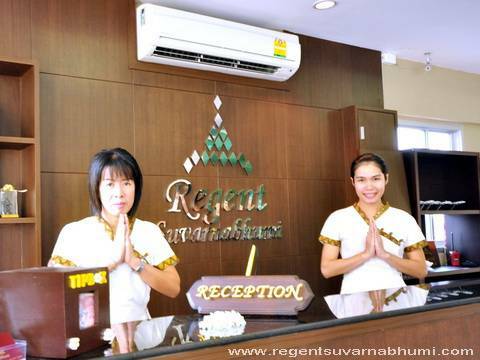 Regent Suvarnabhumi airport hotel is located on Soi Ladkrabang 22, Ladkrabang road. 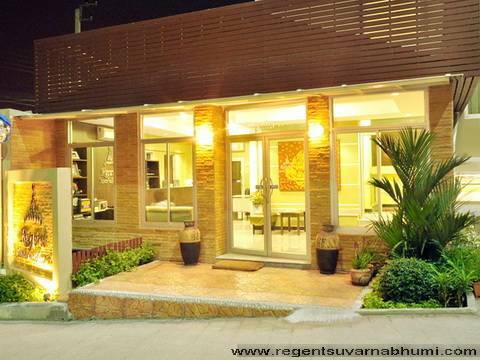 The hotel is nearby Suvarnabhumi airport, approximately 10 minutes driving. Guests can call the taxi to get to the hotel.